Every good story has a beginning, and so does the story of Smartphones. Nobody would have guessed that those little pagers and beepers would one day be replaced by smartphones like InFocus Turbo 5 plus or InFocus Snap4 with so much of functionality. Before exploring the new era of smartphones, one must know what a smartphone is and how is it different from other previous generation phones. A smartphone is a personal hand-held computer with a mobile operating system. In easy terms, it is a shrunk version of PCs and laptops with some changes in their functionality. Generally, their RAM and internal memory isn’t that big as that of a personal computer, or their processor and ISA does not have a similar structure as that of the one in a Laptop or PC, and the major reason behind this is that a smartphone’s purpose is not to do heavy computation, but It is there to give the users all the utilities in handy. Previously there were feature phones and pagers/beepers holding the phone market. The main upgradation from feature phones to smartphones is considered to be one of the major inventions by humans and is compared to that of the invention of wheels. 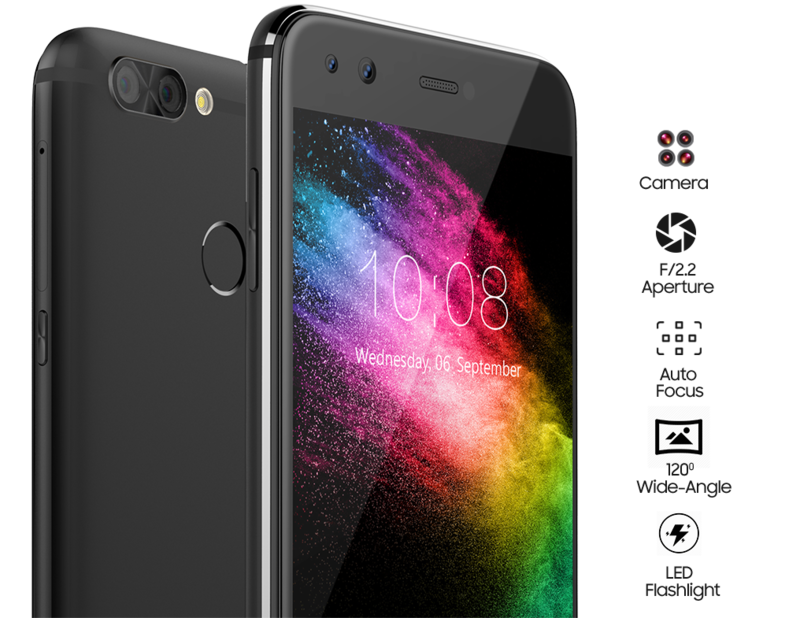 Smartphones, as the name suggests, are smarter than feature phones or its ancestral phone category in many ways. It was the first time that people could access internet on their phones. The new smartphones were completely or partially with touch-screens, so this era was also known as the era of the touch-screen. The whole concept of increasing the size of the phone was seen in this era. New phones in the competition are getting larger and larger in size with their screen size going from 5” to 5.5” and some even to 6” just to give the users a more better screen-to-resolution ratio so that they can experience the video and not just watch it. The UI and the software are getting upgraded on an exponential rate as almost every week or two there is something new in the software update that makes us feel like everyday is Christmas, and these updates are solely done for the users to have as many utilities as possible and in a matter of seconds. The hardware industry is also rising like a fire. Holding Moore’s law each and every day, there is always a new chip developing that tries to give users as much efficiency and latency as possible. 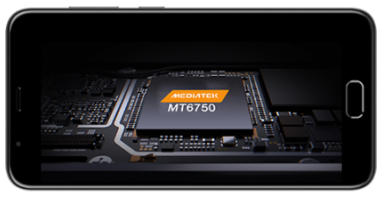 MediaTek and Qualcomm are some of the companies who have undeniably excelled in bringing out new efficient chips in the market. The camera is another new feature in the smartphones that is intriguing. 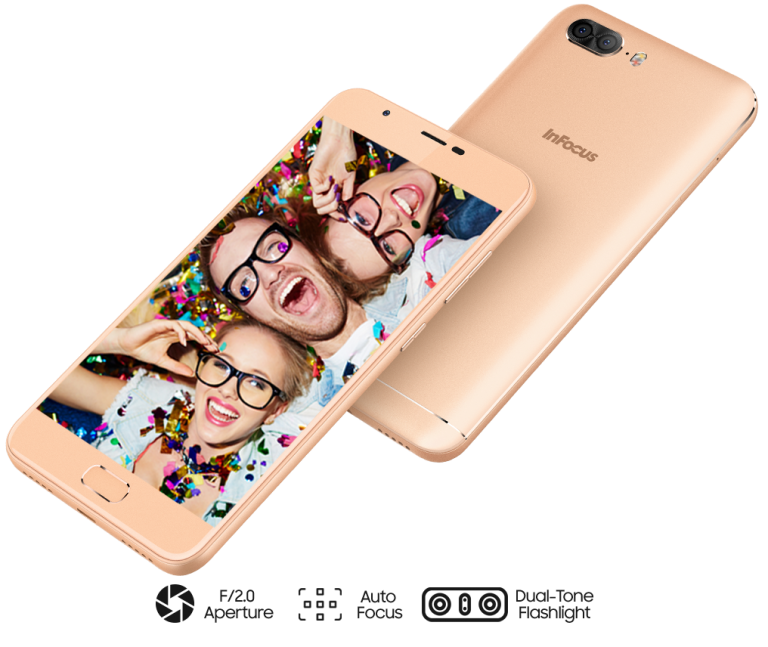 Cameras in the smartphones are developing at a much faster rate, and it can very well be observed in the new smartphones like InFocus A1 or InFocus Epic1 and many more. Who could have guessed that something as amazing as a portrait mode camera or dual rear as well as dual front camera would be integrated into the very phones that once had the sole purpose of calling and messaging?